From every aspect, we always love to find a preemptive source of technological news all around the world. Whether if it is about a phone, bioenergy or any innovation of the starter groups of people or any motivational entrepreneurial quotes to motivate the researchers. THETECHNEWS.COM is designed as a part of the ease of access to all the users this site significantly with its ease of access design. if it is for a new reader, or who is not from a technical background the simplification and visual alignment makes it more effective and attractive to read by the readers. 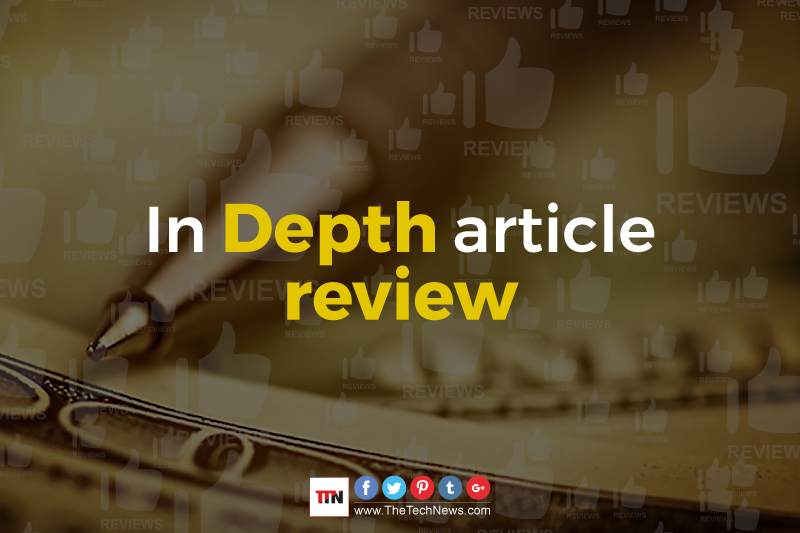 The Tiles-Like visuals will easily create exposure of overview of the topic and clinically it is proven that the readers love to read the articles which provide better viewing experience. -The large Topic’s title which is mainly focused on the purpose to serve the better information. -Author name which is very effective to recognize for bookmarking. -And finally if someone would just read the article before, s/he needs to hover the mouse on it and it will assist the reader to share the article on different social sites. Many readers use to visit the site for rumor mills or any other tech type news for the first time. 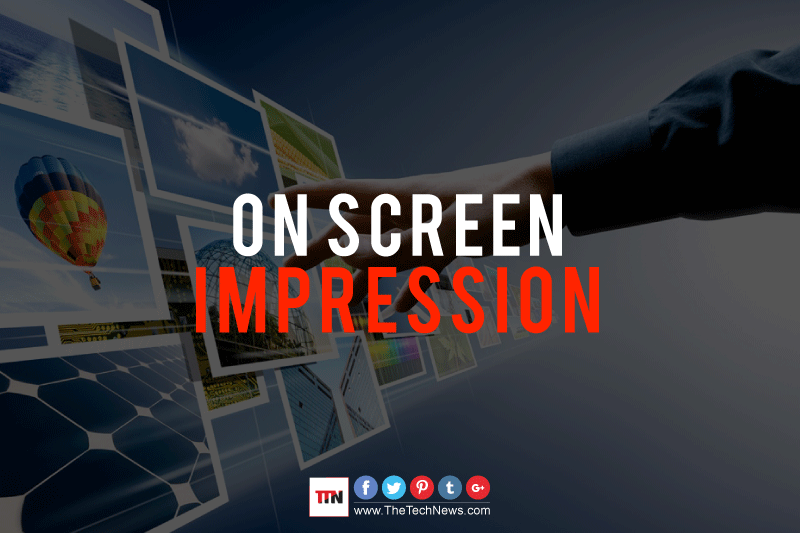 The On Screen Impression has some impeccable viewing experience and eye-catching category wise topic titles that will appeal to any new reader. The most important or recent news are always shown as Big Tile mode to navigate the site easily. Because all other links are also arranged appropriately on the top the site. Mainly the website focuses on colorful badges to let readers feel comfort when they find or go thorough for any article on Home Page. If there was a lot of white background on the site, it will easily mix up with the Topics as well as the reader will get bored to look into it. So we have managed to design a website with 40% less of the white background in it. 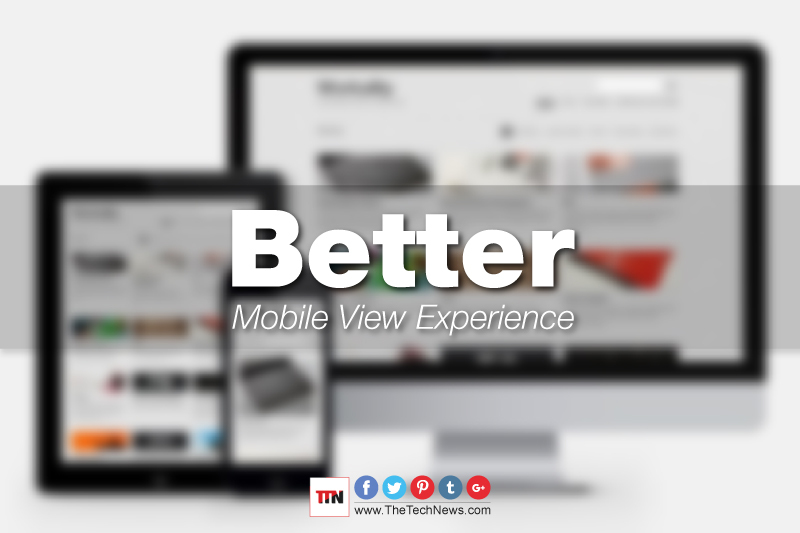 Indeed, a way better-looking experience for any readers those who are very reluctant to scroll and browse with the keyword searching. We have made the beauty of page design with the generic category, that will help the reader to filter out what they want to search in. some may want to watch videos or any reviews, we successfully did it with the expert designers and by monitoring numbers of websites. Finally, the readers will not get lost on our website. We designed the in-linked article with a prominent matte design even if it is about Social Network Sharing or if it is about picture tiling and title writing space. Readers love to get thrilled with the article with the impression of a picturizing rather than writing into it. We have found that many of the readers love to look the pictures first, then they start to read the article in a whole. So, we wrapped up with the strategy to put pictures to attract the reader with the writing too. We also, designed the Quotation system with a large bold text, and yes definitely with easy looking font. We created the font very thin as well as curvy at the edge for a better reading privilege. Finally, we designed the article page with the related stuff according to the category. The reader would love to read the articles if that matches their destination choices. This will help them hungry to read more article on our website. About 60% of the reader loves to navigate the website with their phones or tablets. So, we needed to manage the task reliable and easy looking for the mobile reader too. we designed the website for the mobile view as a vertical tile view to navigate to the featured picture in it. And again we stick to the plan of reducing white background for the mobile users, though. And for the new iPad users in IOS 9 will get the feature of having half window capability to reduce the right part of the site. They can easily see the content part without caring about the sharing tile. After numerous surveys and hard work, we have found some critical information regarding the new readers’ perspective. In a nutshell, in the era of 2015 and further 2016 people will get less time to give in the article. Sticking that in mind, we have designed the website reader friendly, sharing friendly and all of the above: WE ARE INBOUND TO PROVIDE PERFECT, RELIABLE AND MOST VIVID NEWS OF TECHNOLOGY EVER.